As stylists, we know that flowers really can bring a room to life. The beauty of going faux is that you can have any flower, any time of the year. 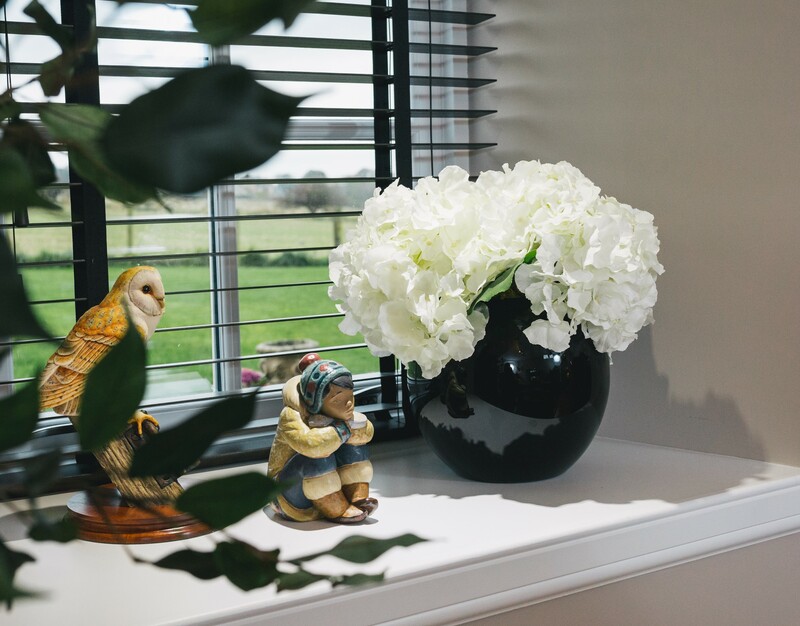 Enjoy your absolute favourite flowers, or keep up to date with the latest stylish interior trends. 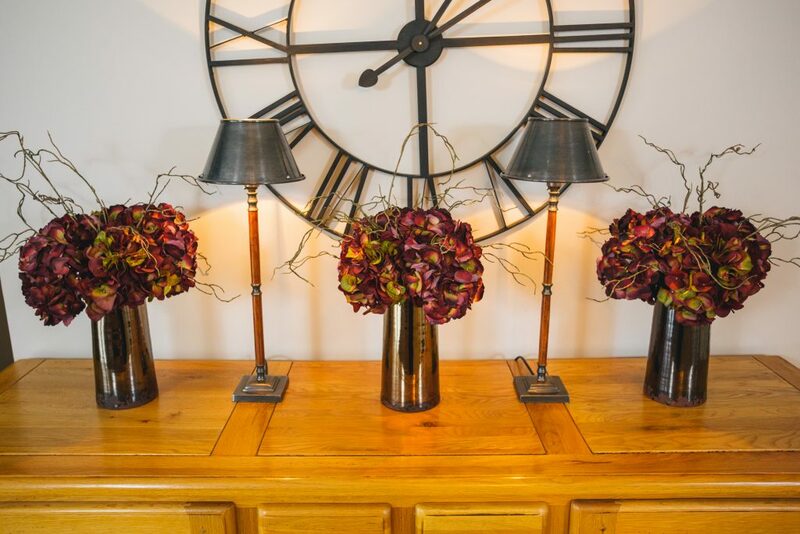 We pride ourselves in having luxury faux flowers unlike the dull and dusty fake flowers from yesteryear. Sìoda’s silk and faux flowers and greenery are sourced from international suppliers who share our ethos for delivering the very best. 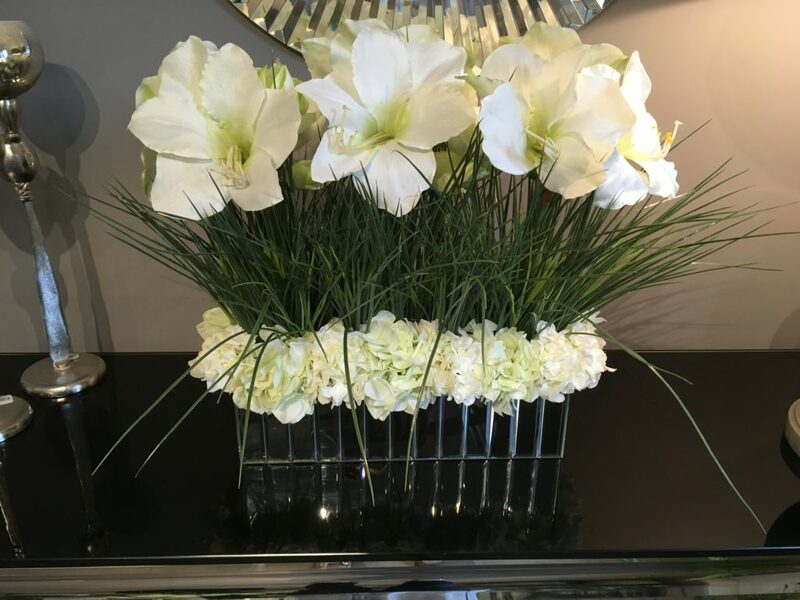 Our beautiful artificial flower arrangements look every bit as lovely as the real thing. The versatility of faux allows us to create custom displays to complement and enhance any interior space. 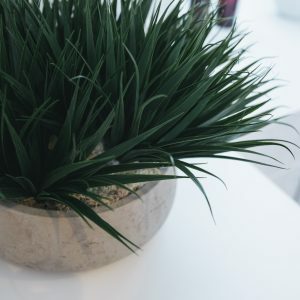 We can also offer faux plants, trees and greenery to help bring the outside inside, which is particularly popular at the moment. We can visit your home with samples or you can make an appointment to visit our studio in Doune, where we work with clients to create bespoke designs for their homes. We can also show you our extensive range of flowers, plants, arrangements and home accessories. 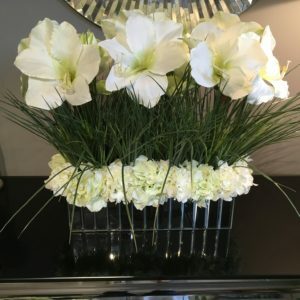 Putting to work our creative minds and eye for detail, we personally design the flowers and foliage in the vase or container of your choice or one sourced by us, especially for you. 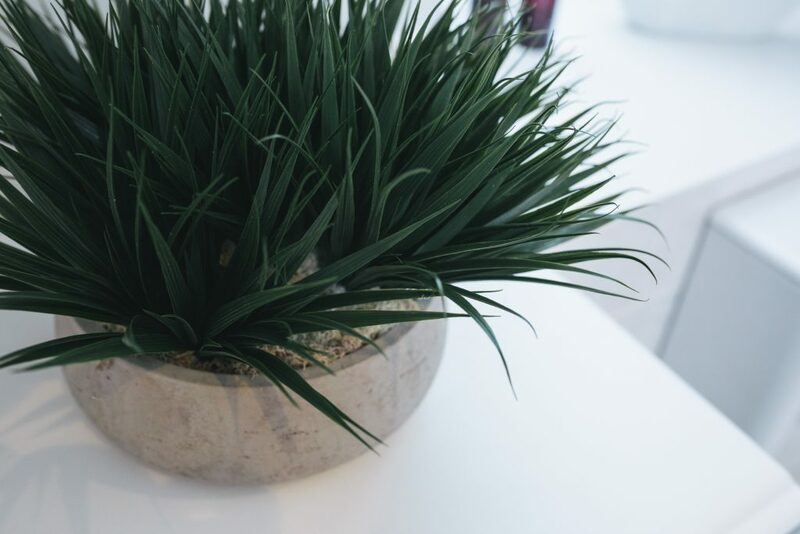 Sourcing just the right vase and accessories for an arrangement is as important as choosing the flowers themselves. 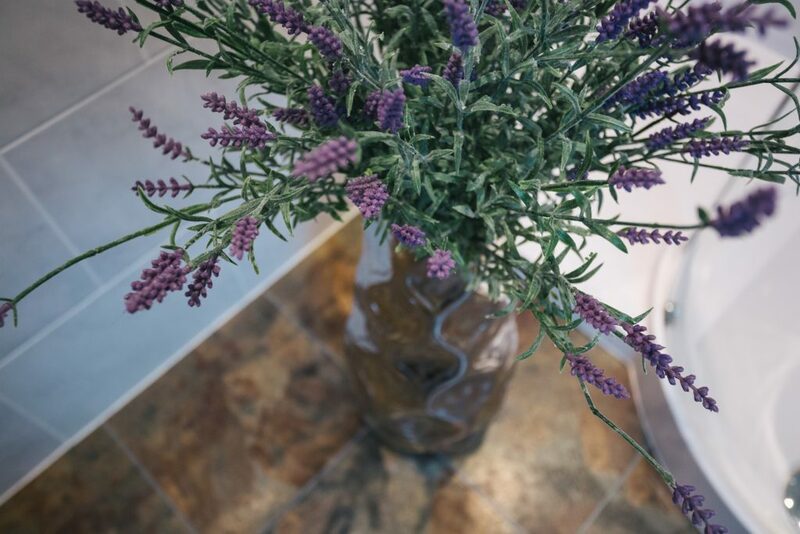 Our bespoke displays can be complimented by a range of individual and stunning vases, to fully enhance the impact of each display whether it’s a breath-taking centrepiece or a finishing touch. Completely maintenance free, our silk flowers will always look immaculate whatever your environment. 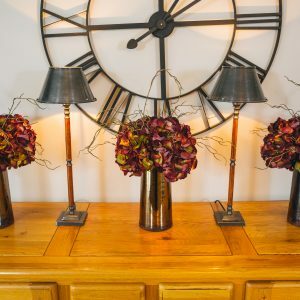 We do, however, offer a flexible hire service that will allow you to regularly refresh your arrangement to reflect changes in the seasons or your décor. Pick up or delivery, the choice is yours. 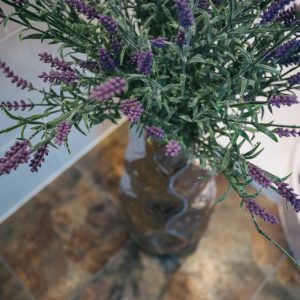 We are always happy to extend a warm welcome to clients here at our studio in Doune, or carefully pack your floral arrangement for safe delivery to your door anywhere in the UK.